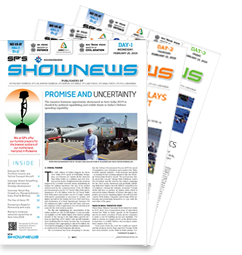 Inauguration of the Defexpo 2018 by the Prime Minister Narendra Modi reinforced the Indian Government’s commitment to make India self reliant in defence manufacturing. 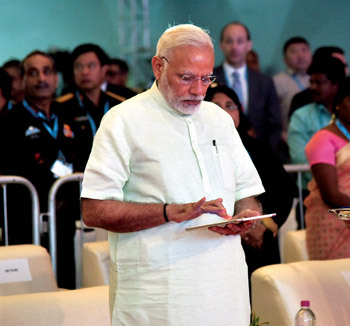 Prime Minister Modi, on the second day, formally inaugurated the show in the presence of the Governor of Tamil Nadu Banwarilal Purohit, Chief Minister K. Palaniswami and Defence Minister Nirmala Sitharaman. Speaking on the delays in the defence procurement, Prime Minister criticised the policy paralysis during the previous central regime. 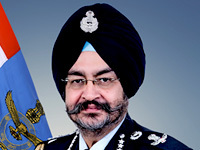 “There was a time when the critical issue of defence preparedness was hampered by policy paralysis. We have seen the damage such laziness, incompetence or perhaps some hidden motives, can cause to the nation. Not now, Not anymore, Never again,” he added. “Over the last few years, we have made a humble beginning. On defence manufacturing licenses, on defence offsets, on defence exports clearances, on foreign direct investment in defence manufacturing, and on reforming our defence procurement, we have taken many steps,” he added. Industry needs government to give license to manufacture to even export. “In May 2014, the total number of defence export permission granted stood at 118, for a total value of $577 million. 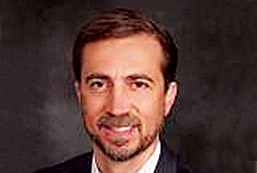 In less than four years, we have issued 794 more export permissions, for a total value of over $1.3 billion,” he added. Earlier, the CM Palaniswami said that state government wants the industry to utilise Tamil Nadu’s large industrial base and large number of highly skilled manpower. He also said that his government will make Chennai a maintenance repair and overhaul (MRO) hub for aviation which forms a big part of defence industry. Tamil Nadu is working to establish a 300 acre defence and aerospace industrial park at Sriperumbudur which can be later expanded to 500 acres. 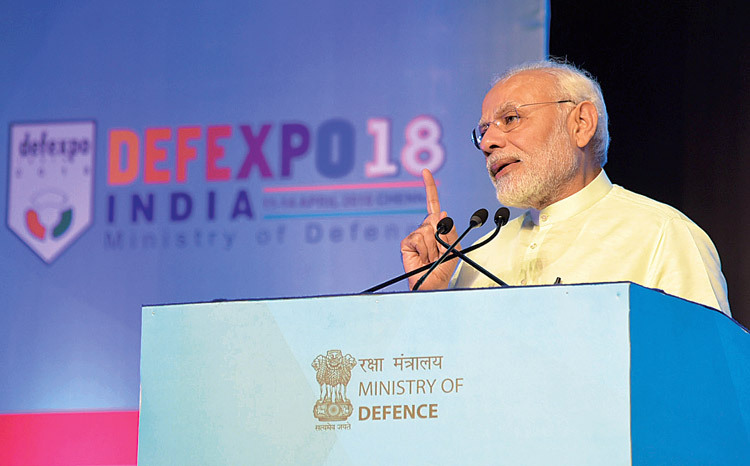 During the inauguration Modi also launched the Innovations for Defence Excellence (IDEX) which will support young men and women to come up with innovative solutions for Indian defence requirements. The inauguration was watched live by audiences in 35 locations abroad. Arrangements were made in Indian Embassies in Finland, Germany, Netherlands, South Korea, Japan, Australia, Turkey, etc.